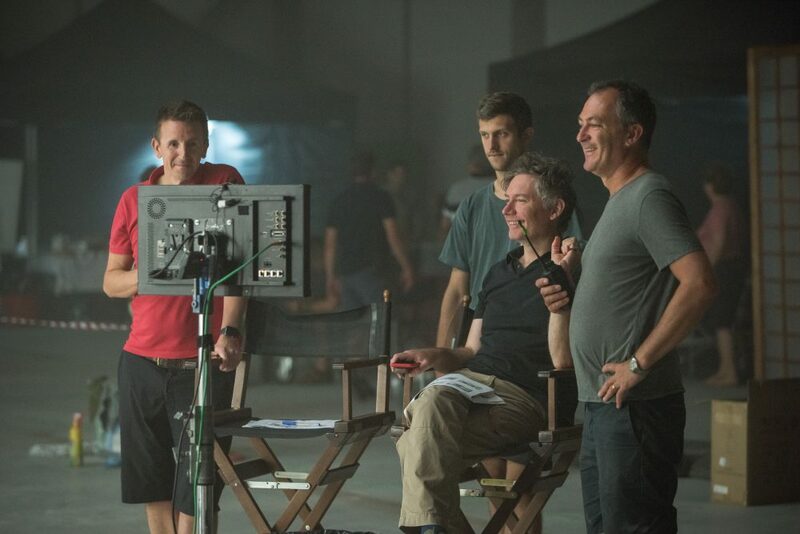 The 60-second feature, Driven by Intuition, is directed by Oscar-winner Kevin Macdonald, director of The Last King of Scotland and Whitney, and winner of a Best Documentary Academy Award for One Day in September. 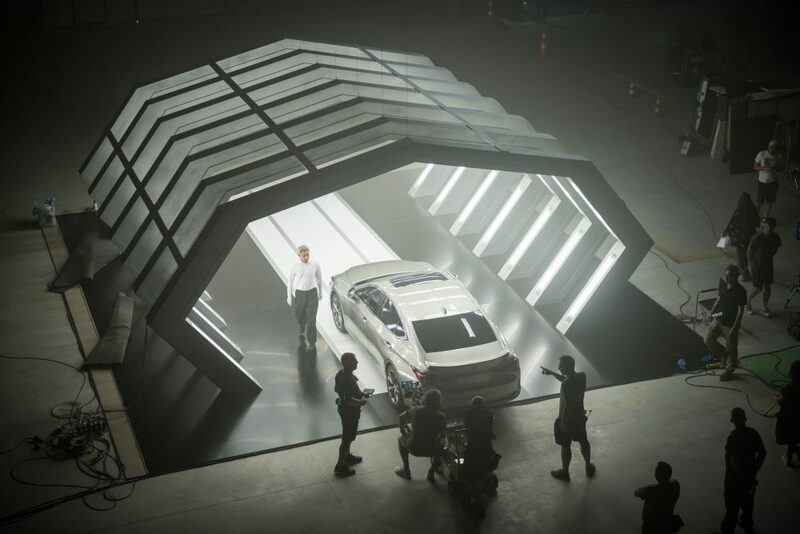 The film will be premiered in the UK and then released across digital, social and cinema channels in Europe to herald the launch of the all-new ES executive saloon early next year. The new advert will be free to view on Lexus channels from 19 November.